Using the gold he had left her, the widow of Juan Nepomuceno Garcia began construction of the Garcia Opera House is 1884. It was completed three years later in 1887. It served as the main center for cultural and community events including theatrical productions, balls, marriages etc. 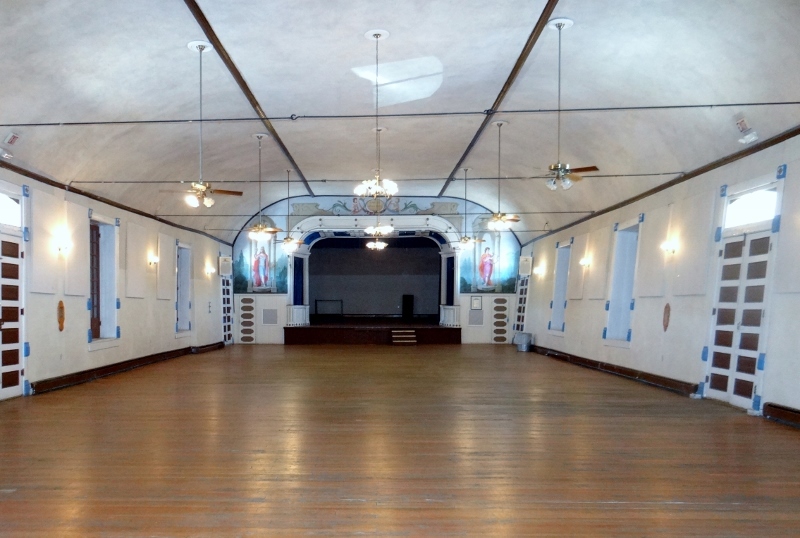 The curved shape of the massive 34-inch walls strengthened the building and improved acoustics. The “rake” stage is one of very few still in existence in the U.S. Restoration began in 1983 and was completed in 1985 by Holm Bursum, Jr.